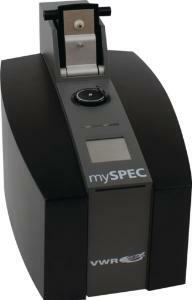 mySPEC allows you to perform nucleic acid and proteins microvolume concentration plus purity measurements. 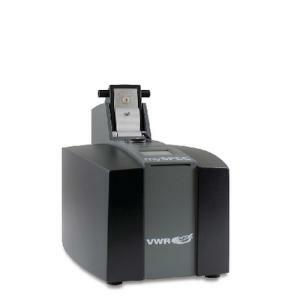 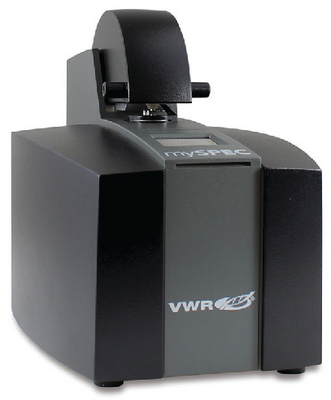 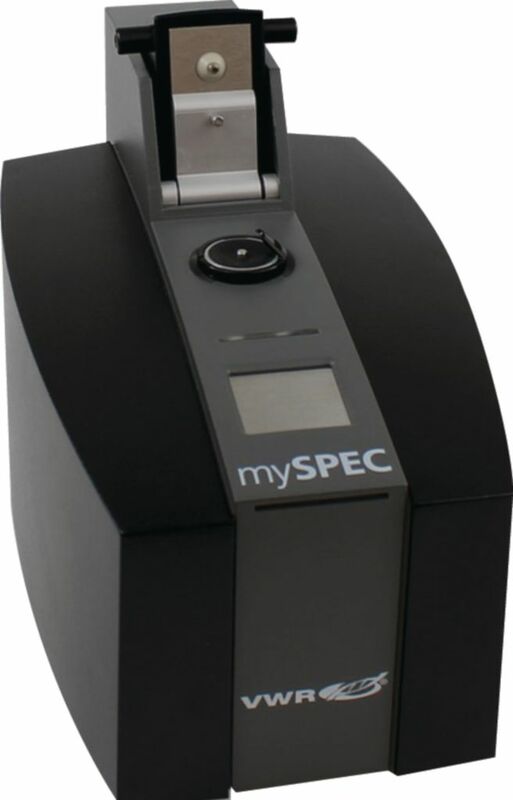 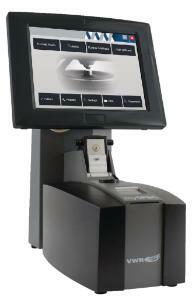 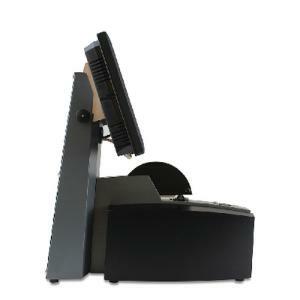 mySPEC Twin has a cuvette port so that cell density or enzymatic measurements can be performed. It combines microvolume and cuvette functions with temperature control (30 to 40 °C) and stirrer (0; 50; 1000 min-1). Pre-configured modules allow for rapid, fully automated data analysis, including concentration and purity of RNA and DNA, protein measurements (A280, Bradford, Lowry, BCA, Pierce 660), determination of labelling efficiencies, colorimetric assays on enzymatic activities and cell density measurements.